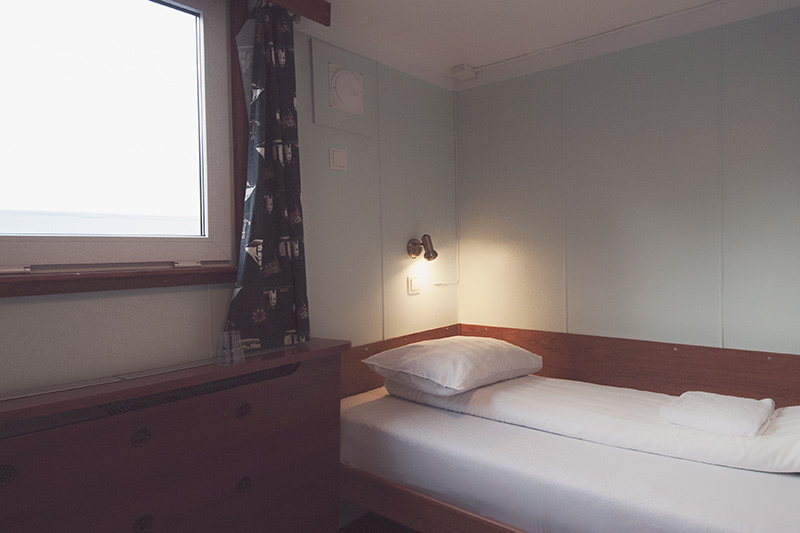 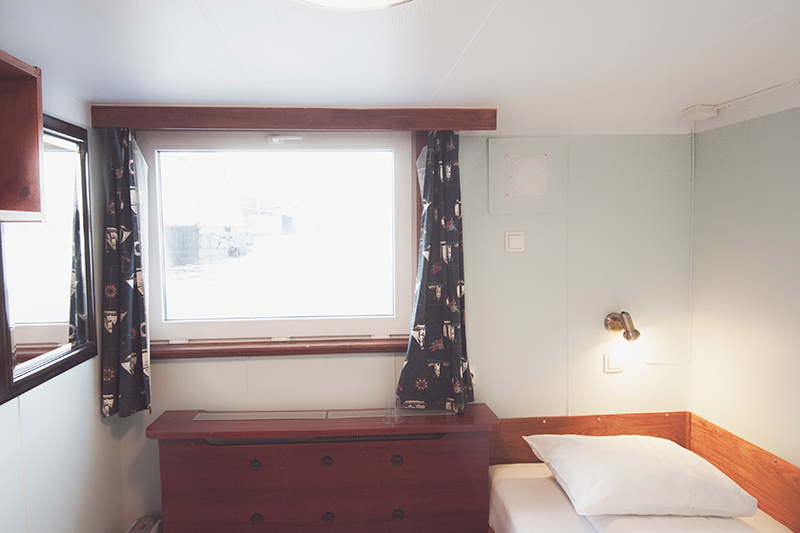 These cabins have a 70 cm wide bed and small openable portholes. 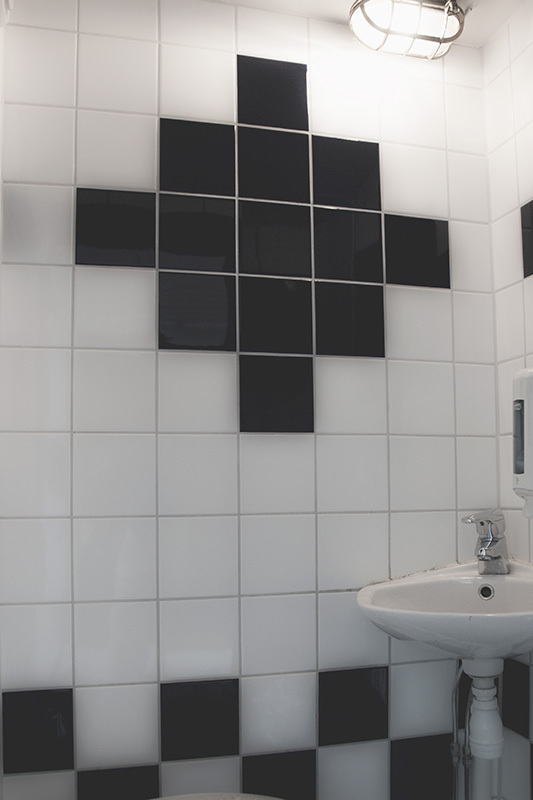 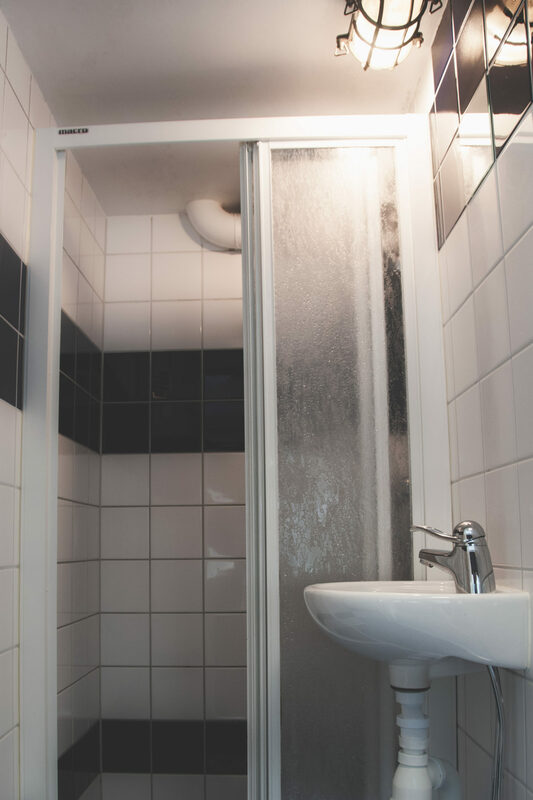 Bath and WC in corridor. 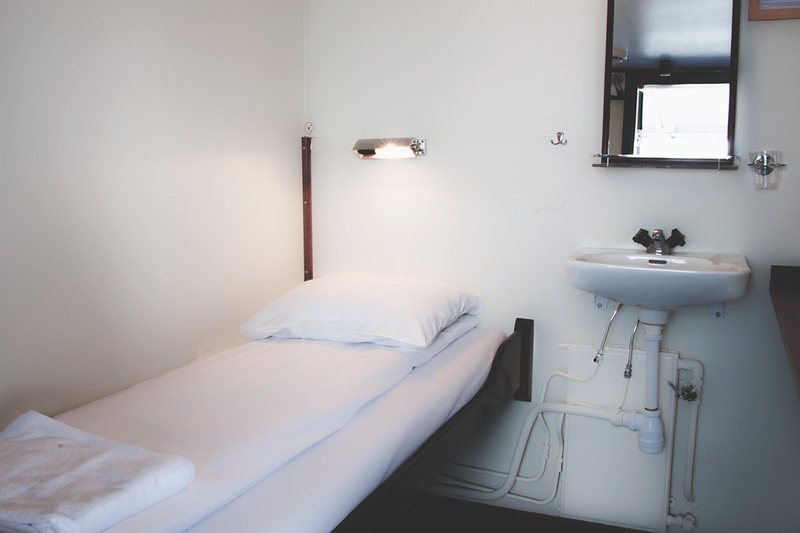 Towels and linen included.